On the glue melters, such as Nordson, Slautterback, Melton and ITW, there are different models that have different ways to control the heaters. 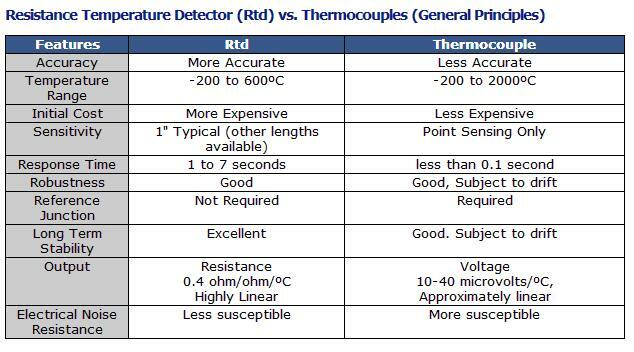 Below is a comparison for the RTD vs the thermocouple. The newer melters use the RTDs to control the heaters. 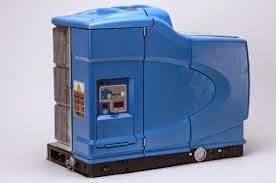 If you have a Nordson 2300 Series, 3000 Series, ProBlue or DuraBlue melter, you have RTD controlled heaters. Nordson Model IV and V units use fixed thermostats to control the heaters.